Since its inception in 1997, Burbank Housing Corporation (BHC) has focused on creating affordable housing and a service-enriched environment for the residents in our community. 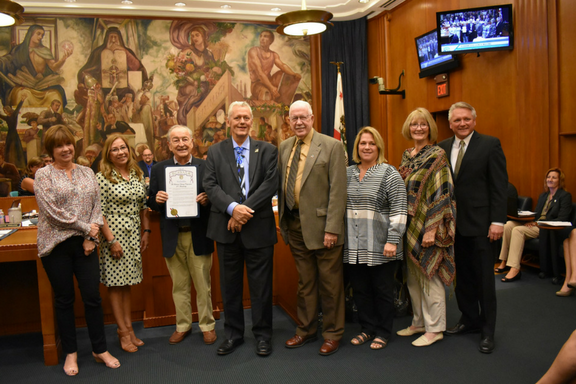 During its City Council Meeting, the City of Burbank presented BHC with our 20-Year Anniversary Proclamation to celebrate its long-time partnership. The City of Burbank originally chartered BHC to manage 59 units and the Elmwood Achievement Center but we have now grown our community to 4 After-School Activity Centers and over 300 rental units! 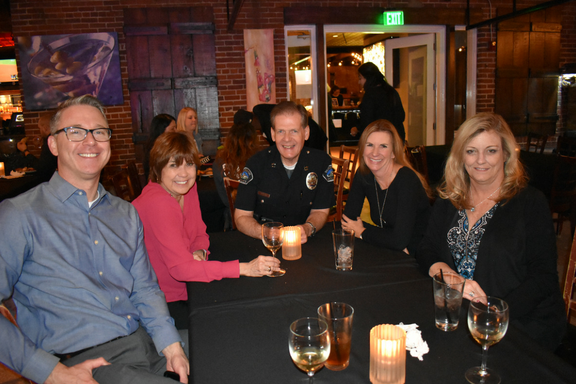 On October 20, 2017, BHC hosted its 20th Anniversary Celebration at the Burbank Bar & Grille. Our staff members, board of directors, and key supporters were all in attendance to recognize their role in BHC’s remarkable milestone. Through the years, hundreds of low-income families have found a safe, healthy, and affordable home with BHC. 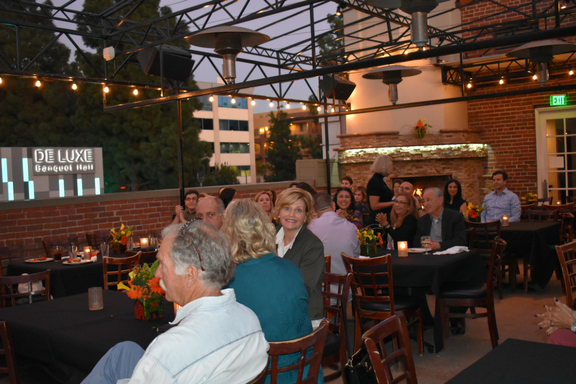 We, at BHC, hope to continue serving the Burbank Community for many years to come!